Wide open spaces! 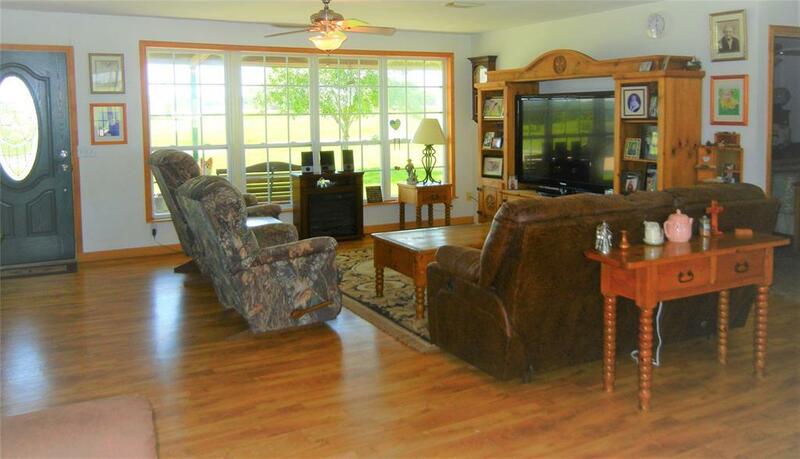 Beautiful improved pastures with mature scattered trees encompass this one of a kind property. 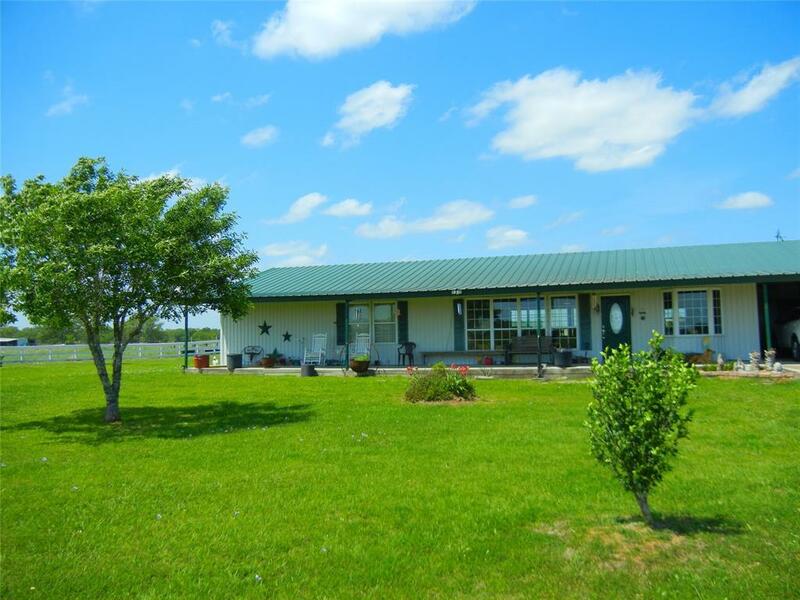 Hwy 90A Road Frontage offers easy accessibility and commercial potential. 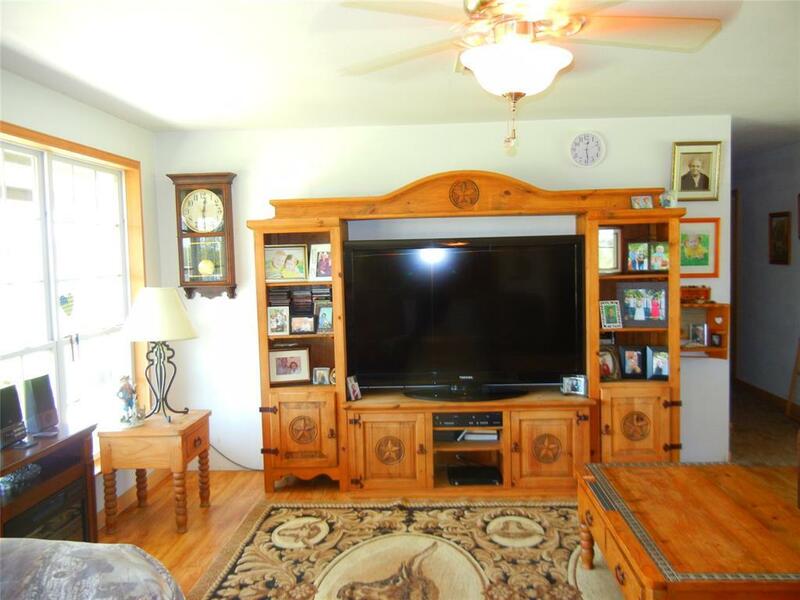 Automatic Gate Entrance invites you onto the property, as you follow a winding road lined with a white wooden fence, and cross the tail of the pond you will arrive at the quiet country home set back off the road. This steel framed house has a cocktail pool in the back along with both large front and back patios for relaxation. 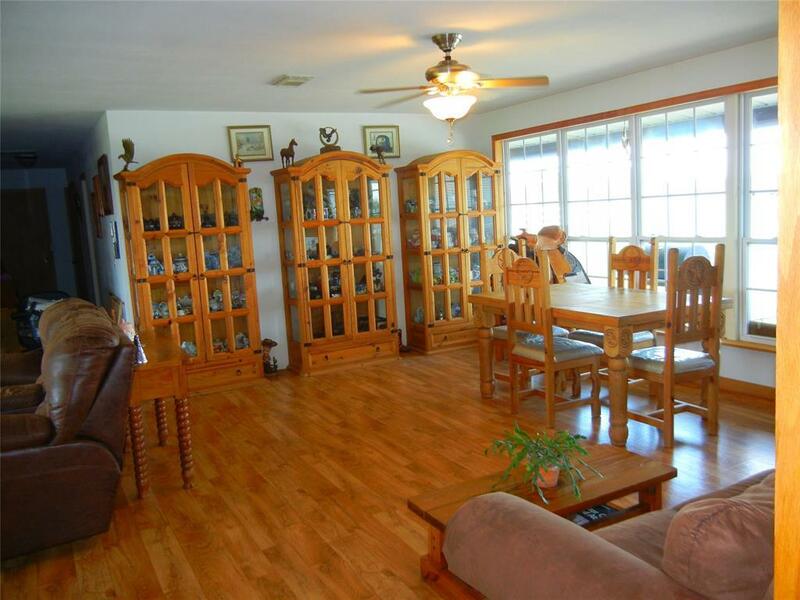 There is also additional acreage available for purchase. Minerals to convey with property, a rare find in Lavaca County! Hallettsville ISD according to Lavaca CAD.